President Donald Trump demanded that the state of Florida call its election results for gubernatorial and Senate candidates Ron DeSantis and Rick Scott, respectively, as the state moves forward towards a recount. Scott and DeSantis are locked in a heated re-election battle that is continuing well past election day in Florida. 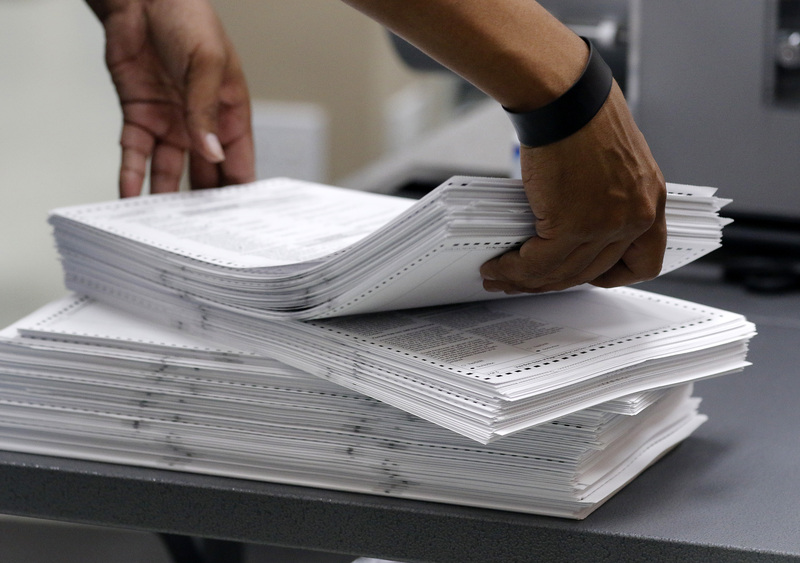 A statewide recount is underway nearly a week after the election. DeSantis and Scott maintain that there are not enough votes left to count for Democrats Andrew Gillum and Bill Nelson to make up deficits. 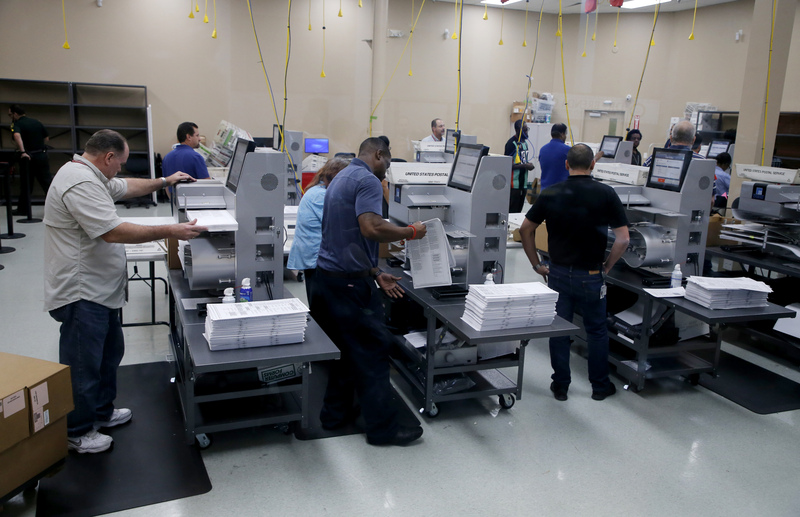 The situation became even messier Sunday when Palm Beach County claimed that the outdated voting infrastructure would not allow it to complete a recount by the state mandated deadline of Thursday. Palm Beach County’s announcement is compounded by chaos in the largely Democratic Broward County where Republicans allege that county officials are participating in a scheme to deny victory to the party. Trump has been particularly incensed by the news out of Florida, alleging outright fraud. Scott, acting as the state’s governor, ordered voting machines and ballots impounded when they are not in use to mitigate fraud.